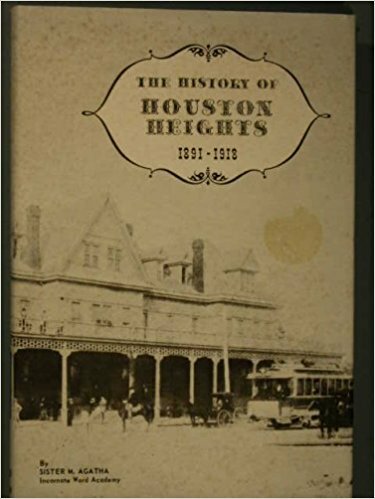 The Heights was started in the 1890’s south of the bayou from Houston. It was for a while incorporated as its own City. 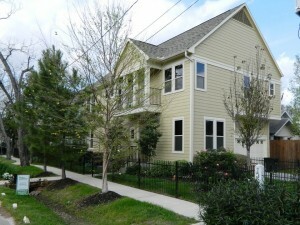 Other neighborhoods grew up around it over the years and all were absorbed by the growing city of Houston. 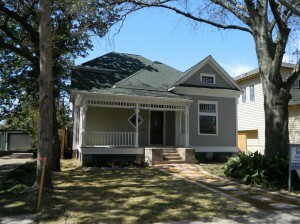 Houston Heights homes for sale are shown here, are shown here as well as history, house styles, prices, much more. All these neighborhoods are covered in this website. 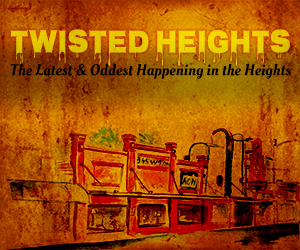 Find out Heights location, history, house styles, Heights maps and more. Learn the multiple neighborhoods nearby and the “good, bad and ugly” parts of the Heights. Click the link below to see other “Heights” neighborhoods like Woodland Heights, Sunset Heights, Brooke Smith, more. Some other cool, older neighborhoods are shown at link below, such as Garden Oaks, Oak Forest, Timbergrove Manor, Lindale Park. Note: This page was written back in 2012. The latest update was 08/2017. 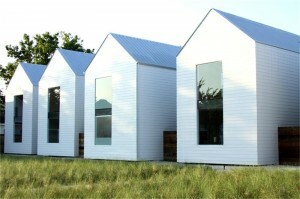 The age and style of the homes is the biggest draw to the neighborhood. When established in the 1890’s the most popular house style was the Victorian style home. From the simple folk Victorian to the ornate Queen Anne style. Tall, vertical styling with spires, tall roofs, tall windows, lots of ornate trim. The Queen Anne style is definitely the most impressive Heights style. 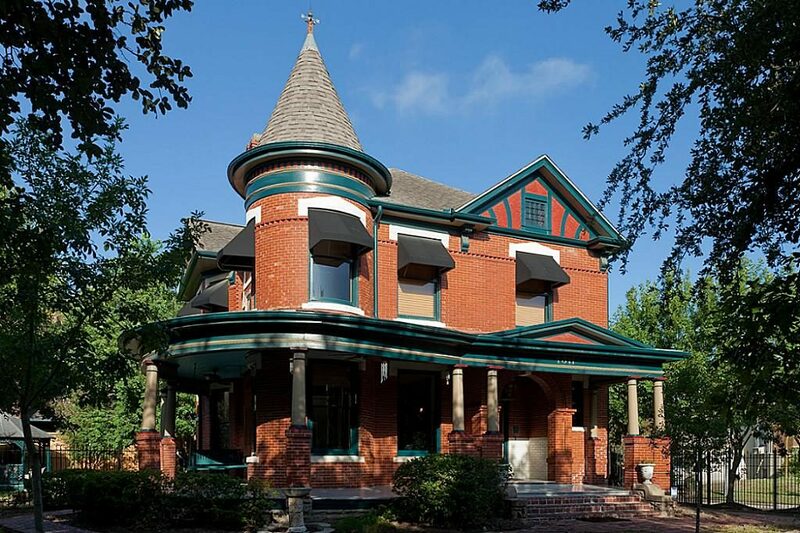 A couple examples of Victorian homes are shown below. 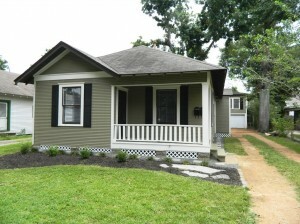 Compare them to the later Craftsman bungalows shown after. 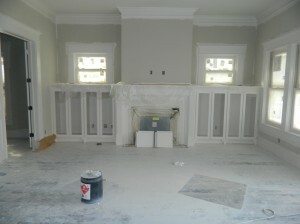 The early 1910’s and 1920’s was the advent of the Arts and Crafts movement and the Craftsman bungalow style. 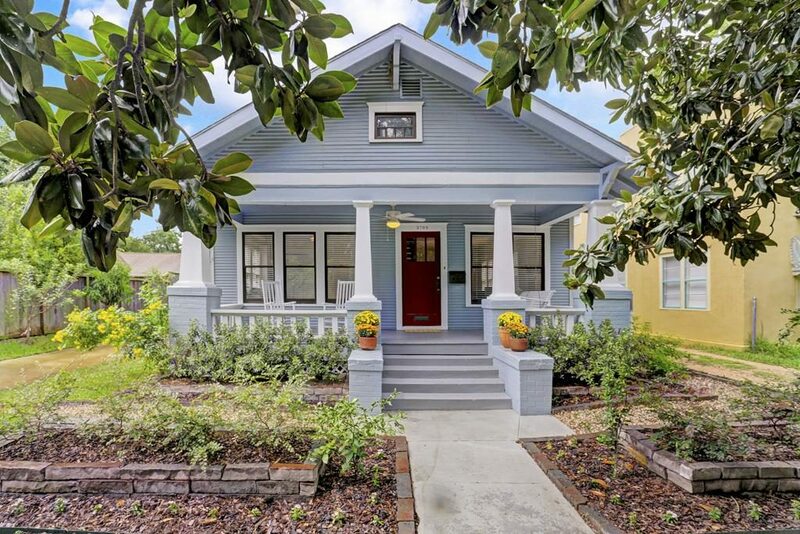 This style is opposite in all ways to the Victorian: Low, horizontal lines, broad porches, square support columns, simple lines. They had low roofs with exposed rafter tails. The later homes in the Heights were this style. 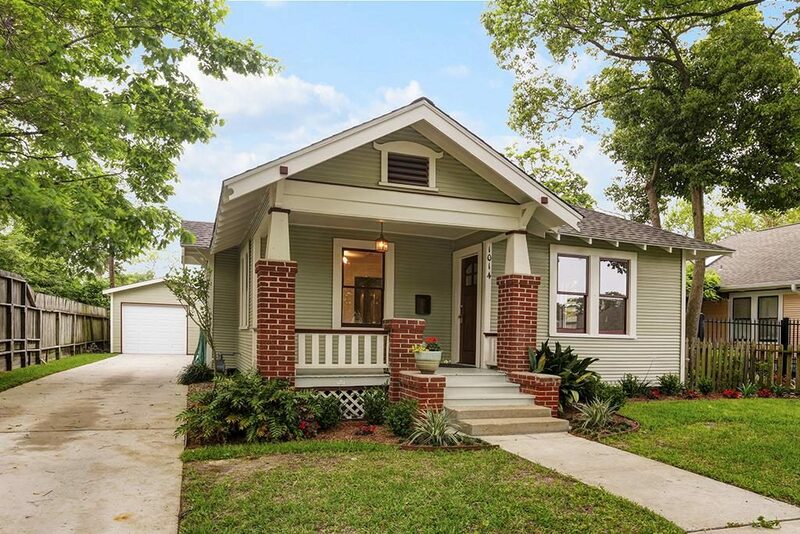 There are a lot of them here in Houston Heights, but predominate in the later neighborhoods, such as Norhill & Woodland Heights. Cottages abound here too; generally 1930’s and 1940’s. Ca. 1891 Oscar Martin Cooley and investors formed the Omaha and South Texas Land Company. It purchased 1756 acres of land that would become Houston Heights. It was one of the first “suburbs” of Houston; a streetcar community of the “dense” urban center. It was called Heights because it was around 30 feet higher than the swampy, mosquito laden area around Allen’s Landing. Heights Blvd was the main drag. The original trolley car lines are gone, but some of the grand original homes are still there. The original Heights Fire Station is still in existence, but now it is owned and used as a civic center by the Houston Heights Association. The Heights declined after WWII and continued its slide until the 1970’s. 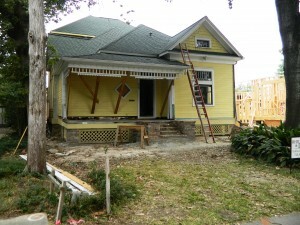 It was still considered a low income area when remodeling of these cool old homes started. The homes were cheap, and the land could hardly be given away until the 1980’s when renovation began in earnest. There are quite a few sources on the history of the Heights: One extensive source is from 1956, The History of Houston Heightsby Sister Agatha of Incarnate Word Academy. My old links to it, don’t work, but it is bound to be online somewhere. 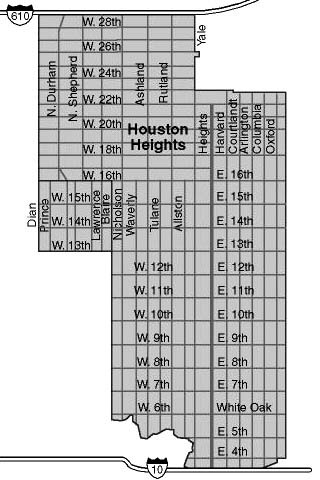 Houston Heights is not uniform. Because it was once incorporated, it had its own shopping areas (i.e. the funky/cool shops along 19th St), its own industrial areas (an old steel plant was just demolished last year), lots of warehouses, etc. Everything you would expect from a small, early 1900’s town. These “good, bad and ugly” parts can still be seen, but not nearly as noticeable as a few years ago. The Heights is one of the hottest neighborhoods around, and the industrial relics are fast disappearing. “You’d better have a gun and a guard dog” was what I heard constantly when I bought my run-down house in nearby Woodland Heights long ago. It has changed rapidly since then. Even after I became a Realtor in the 1990’s land was still fairly cheap. Vacant lots had gone up from $10K (that nobody had would buy) to around $30K (~$4/SF). When land went to an unheard of $8.00/SF, builders were worried about whether they could sell the homes at a profitable price. It seems impossible now, but new homes could be bought in the mid $200’s. Mid 2017 Note: Heights land prices now are typically $50-$80/SF, so tear-downs or vacant lots can easily cost $400K to $500K. Thus the proliferation of new homes on 25 foot wide lots instead of standard 50 ft. Walking through the Heights now is still like walking back in time. Lots of 1890’s Victorians and the newer (1910-1930’s) Craftsman bungalows. Old Storefronts add to the uniqueness of the Heights. I love these old buildings, now used as homes, businesses, etc. These used to be the corner stores, back when the Heights was its own city. The Heights today is booming. It is one of the hottest areas for real estate in the city. New construction is everywhere. Renovations are again strong after having died out for a while. The renovations are not for the timid or cash-strapped though. It takes a lot of money to play this game now, and you had better know what you are doing and have good subcontractors. 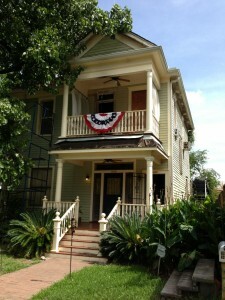 Historic Districts are playing a huge role in shaping parts of the Heights. 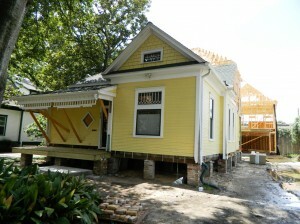 You probably cannot tear down a house that is “contributing” to a historic district. There are now very specific (and ever-changing) rules about what you can and cannot do. “Buyer Beware” is very apropos. The Houston Heights Civic Association is very strong. It is active in preserving the nature and lifestyle of the Heights. It sponsors home and Garden Tours several times each year. Deed Restrictions: Yes and no. This depends on neighborhood and individual block restrictions. 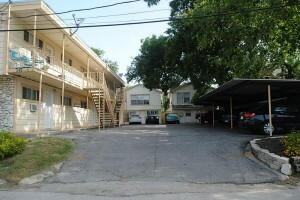 Townhomes: There are quite a few older condo complexes in the Heights. There aren’t a whole lot of recent townhomes though. A few scattered around, but not wholes blocks that you might see in areas Rice Military. Rentals: Rents are high in the Heights. 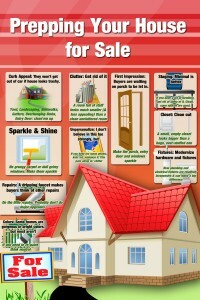 Single family homes can be found in all sizes and all conditions, from ratty homes to fantastic. 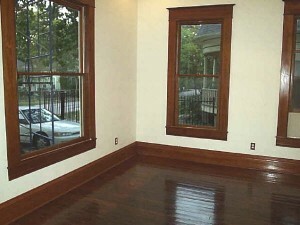 The average rental rate is ~$1.50/SF. Thus a 1200 SF bungalow will rent for an average of $1800/month. These rates are for mid 2017. They had been a little higher until a proliferation of new apartments came on the market. There are a lot of online sites to search for Heights homes; Zillow, Trulia, Realtor.com are the most common nationally. 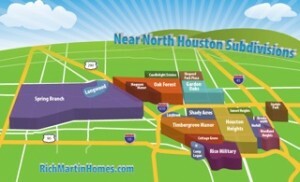 However, if you’re looking for a home in Houston, the best search method is to use HAR.com. HAR is the site that Realtors use to put in the original info and photos into the MLS system and it is updated every 15 minutes. The other sites pull data from HAR, but sometimes it is incomplete or out of date. 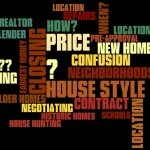 Use the MLS search engine below to search Houston homes for sale. You don’t need to fill in all the boxes; just what’s of interest to you. 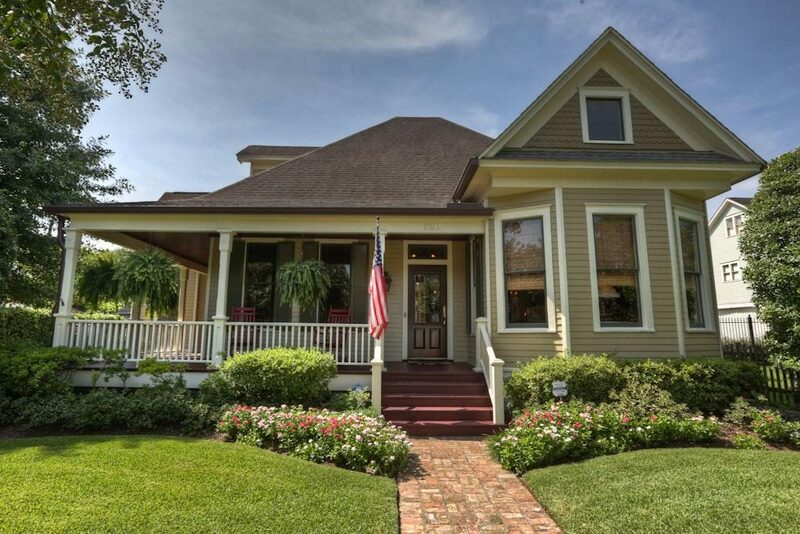 MLS Area 9 covers Heights, Garden Oaks, Lindale Park, Oak Forest, etc. Spring Branch is MLS area 24. The subdivision parameter can be used for some areas that are small and cohesive, like Oak Forest, Garden Oaks, Lindale Park, Timbergrove, Brooke Smith. Type in the subdivision names and most of the homes in that neighborhood will show up. Rambling neighborhoods, with lots of little subdivisions can’t be easily searched by subdivision. The Heights, Shady Acres, Spring Branch, Cottage Grove just have too many individual names and re-platted areas. Map search is the way to go with these. Let me know if I can be of help. 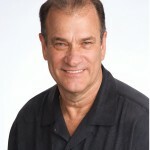 I live in Woodland Heights and serve all the surrounding old neighborhoods…..Rich 713 868-9008.